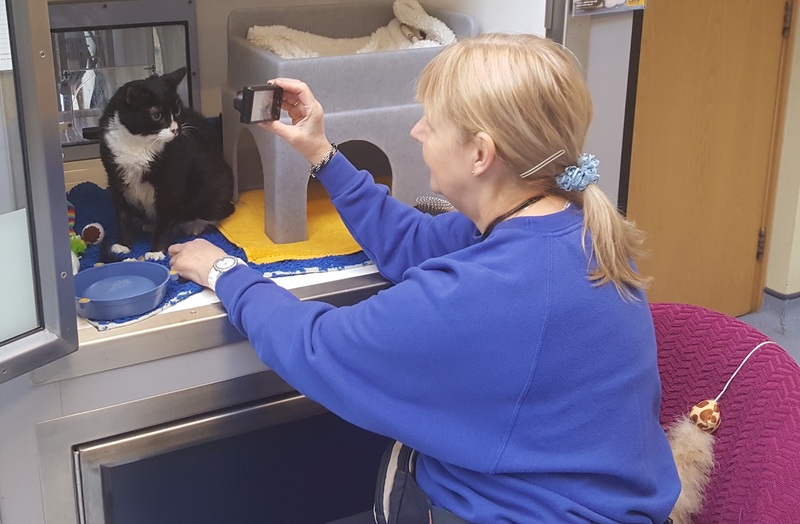 If you love cats, have some spare time and you're over 16, why not join our friendly and enthusiastic team of volunteers? Have you ever canoed across the Zambezi or abseiled down the side of a hotel? You don’t have to be a dare devil to help raise much needed cash for the kitty! If you like to keep your feet firmly on the ground why not use your spare time to help support our events team. Your administrative and organisational skills will help our supporters have a once in a lifetime fundraising experience. 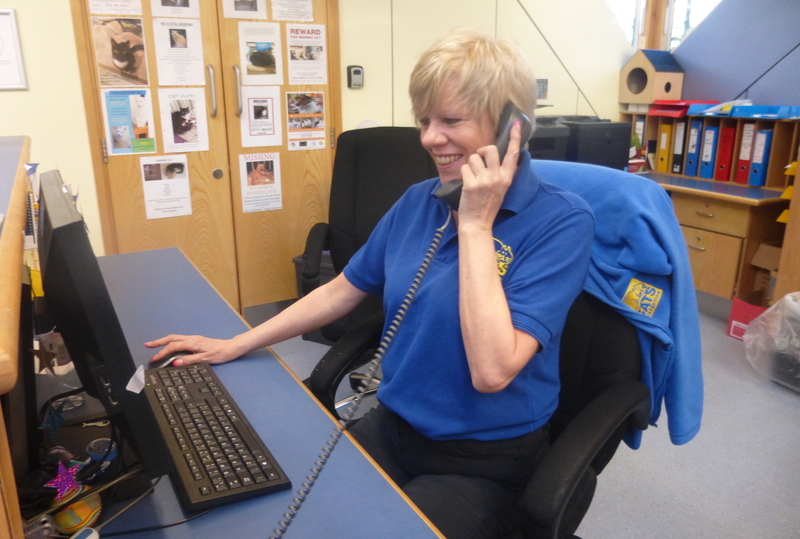 You will also help raise funds for cats in need and you will become a key member of our passionate team at Cats Protection.